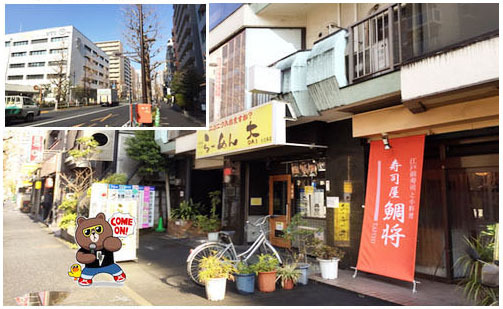 It’s 2 minute walking distance from Okubo Station North exit of JR Chuo Sobu Line. It’s 7 minute walking distance from shin Okubo JR Yamnote Line. After depositing luggage Shinjuku is in the middle right! There is space available where you can take rest! 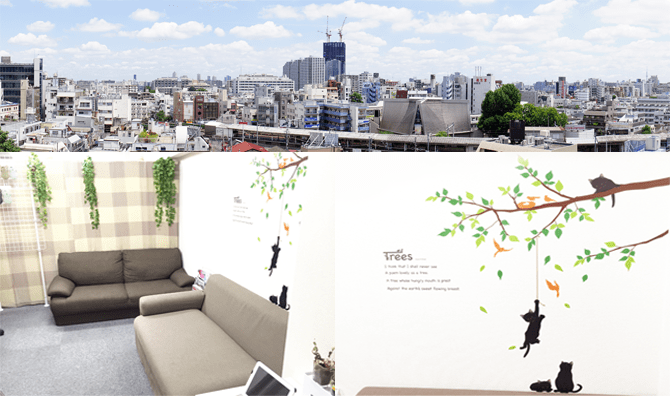 The internal atmosphere of the store is calm in nature, free wi-fi, toilet, iPad rental, magazines, manga, drinking water facilities available! Slow beat music is also available, thank you very much in advance.